Yes, but you can either swap it for a 3 pin plug (I'm showing my age now, but no appliances came fitted with plugs when I was a kid, you had to fit one after you bought it!! ), or buy a simple EU to UK adapter. it says "15% extra saving on the FIRST Subscribe &amp; Save delivery" - so remember to review the price again after your first order has been sent as you won't get the 15% voucher of subsequent price and the S+S prices do vary from month to month, so what was a deal initially, may not always be . Seems a great deal, hasn’t been on offer for a while now! 261 quid plus the rip off capsules? No thanks! This does capsules only right ? I bought L'or supreme for £17/100 capsules during xmas offers, but never seen L'or varieties on offer for this low before, L'or is often sold at £2 in tesco and other retailers but only couple or few flavours would be shelved. Heat added. yes i jammed a tea pod in mine as forgot to remove the plastic lid so removed water jug and tipped upside banged a few times and it opened up! phew thought I had broken my new achine!! Is there an easier way? What he said. Drinkable. I will have in cupboard as back up for when I run out. They dont jam and are a perfect fit. 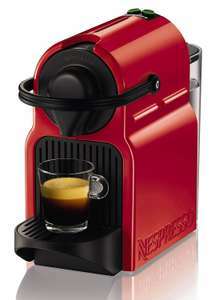 All capsules have the potential to jam if you dont site them properly before pulling the lever. Theses capsules arrived within days. They are fine. Not the best but at this price whose complaining. Certainly better than Taylors. Was in Lidl Bradford Barkerend store couple of hours ago and they had about 15 in stock at £15. 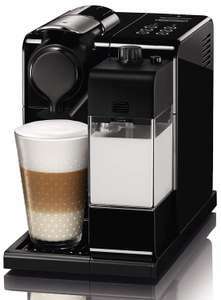 Seems a good buy as they were £50 originally ( October 2018) Uses Lidl's own Bellarom pods too which are cheaper than Nespresso. I've been using the one we have at work without any issues. The only thing I have noticed is often, you'll go to press the lever down and it'll not go all the way, but if you lift it back up a touch and then down again it works fine. The only issue I do have with it is when you forget to empty out the little bin, it gets clogged up and water ends up going into the drip tray instead of your cup. All that aside, for £15, it's great. I would end up in hospital if I kept on drinking coffee at home the rate I do at work. I've had one of these. 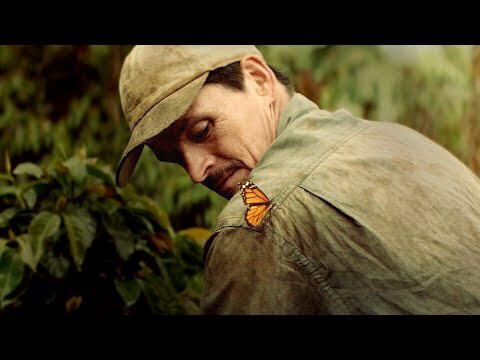 Struggled pumping the coffee through, and had a hard time piercing some of the brands of pods (including the official Nespresso pods). Took ours back when the top wouldn't close consistently any longer. 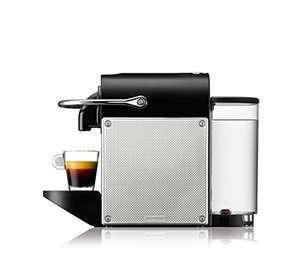 Go a Krups Nespresso machine for £60 from Currys (Included 150 free pods, and a £10 voucher) and it knocks spots off the Lidl one. 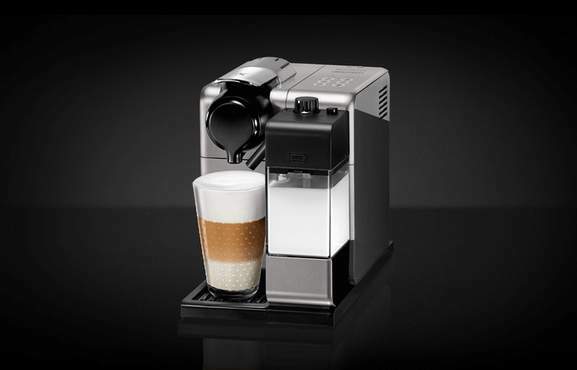 Part of a wider sale: save up to 41% across the entire CafePod Coffee Co range. Just my opinion obviously but these are pretty terrible. 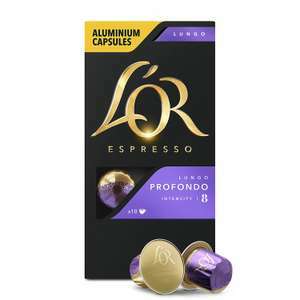 L'or capsules are frequently on offer on Amazon for around £18 for 100 and are much, much nicer. Obviously again, only my opinion! Are these not normally £2 in Tesco or Asda? Supercharged are pretty decent (strength 12) Ristretto are ok not quite at Nespresso ristretto level taste wise but decent and pretty good value vs taste. Had these delivered today, really like them. No issues with the pods (magimix machine) just as good as all the £3 for 10 packs in Tesco. Not luxurious like Taylor's chocolatey coffee capsules or stupid strong like Java 12 strength, but as good as any regular brand. Arrived today, pretty mild taste but nice taste. I'd say they are better than the pods from Lidl/Aldi but certainly not as nice as L'or. Perfectly acceptable for everyday use :D . The pods have aluminium tops and bottoms so they pierce the same as the more expensive 100% aluminium. Dreadful things. Weak, chicory taste. First one I tried (in a Prodigio machine) didn't get pierced properly. Next one didn't eject properly. They both leaked lots of water into the drip tray. Worst of all, they're plastic and non-recyclable. Bad mistake to buy things like coffee on price, especially capsules. NOne don't bother. 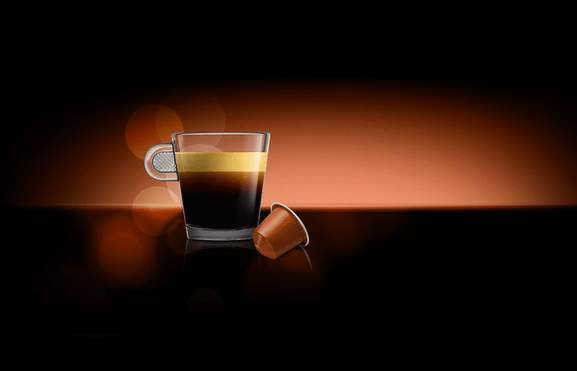 Just get them from nespresso. 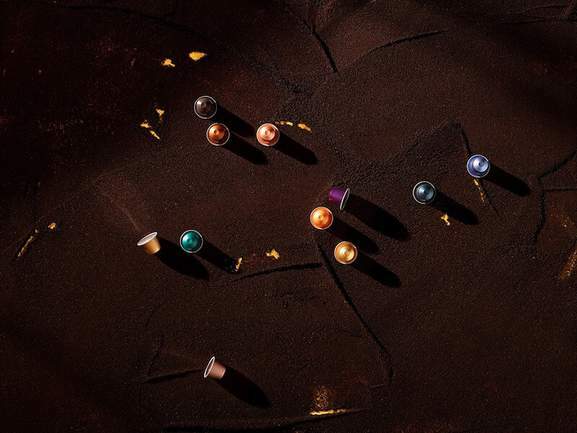 Never had a problem mwith Starbucks capsules, been using them in 2 different Nespresso machines for 2 years.